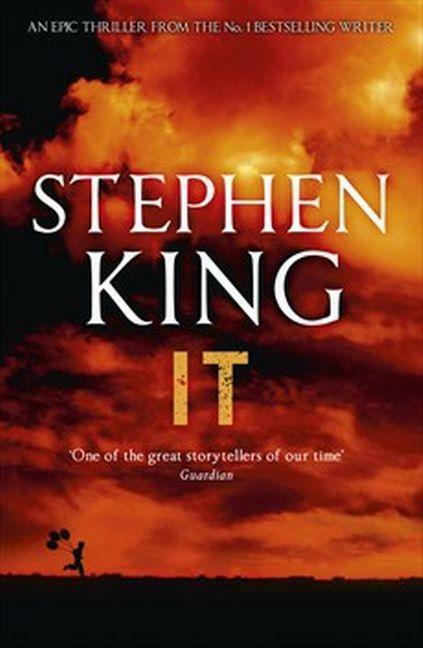 NOW A MAJOR MOTION PICTURE – Stephen King’s terrifying classic. It is a group of children who see – and feel – what makes Derry so horribly different. In the storm drains, in the sewers, IT lurks, taking on the shape of every nightmare, each one’s deepest dread. Sometimes is appears as an evil clown named Pennywise and sometimes IT reaches up, seizing, tearing, killing . . .